July 12,2016 is a date that has been circled on the calendar by savvy online shoppers. It’s Amazon Prime Day, which Amazon Prime members will be able to browse amazing deals and bargains — and others can sign up for an Amazon Prime trial membership and get the same opportunities. The Fuller Center for Housing would like to remind those shopping Amazon on Prime Day or any day to start your shopping experience at Smile.Amazon.com. You’ll pay the same prices, but Amazon will donate a small percentage of the proceeds to the charity of your choosing — and, of course, The Fuller Center for Housing is one of those options. The Fuller Center — which meets all 20 standards for the Better Business Bureau’s Wise Giving Alliance and is rated Gold by GuideStar for transparency and accountability — does not build with government funds and relies exclusively on the generosity of people like you to help families have simple, decent places to live. 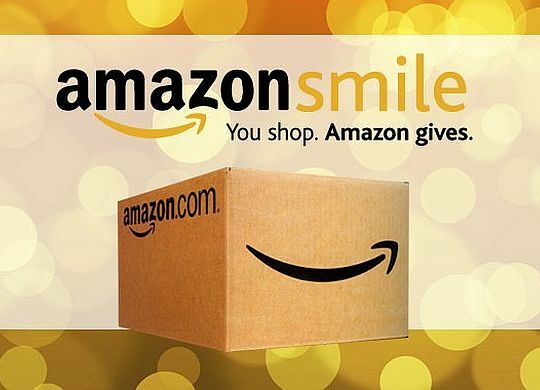 Starting at Smile.Amazon.com is just one way you can shop online and support The Fuller Center at the same time. Click the button below to learn more ways you can shop and support our work.